If you are looking for a DJ who can make the crowd happy and entertain, then look no further! DJ Hybrodd from Delhi has a vast collection of songs and covers all genres for your wedding or private party! Whether you want the sangeet dance floor filled all throughout or require a relaxed background music for the reception, Himanshu is more than happy to cater to your needs. He has years of experience in the industry and produces great music. 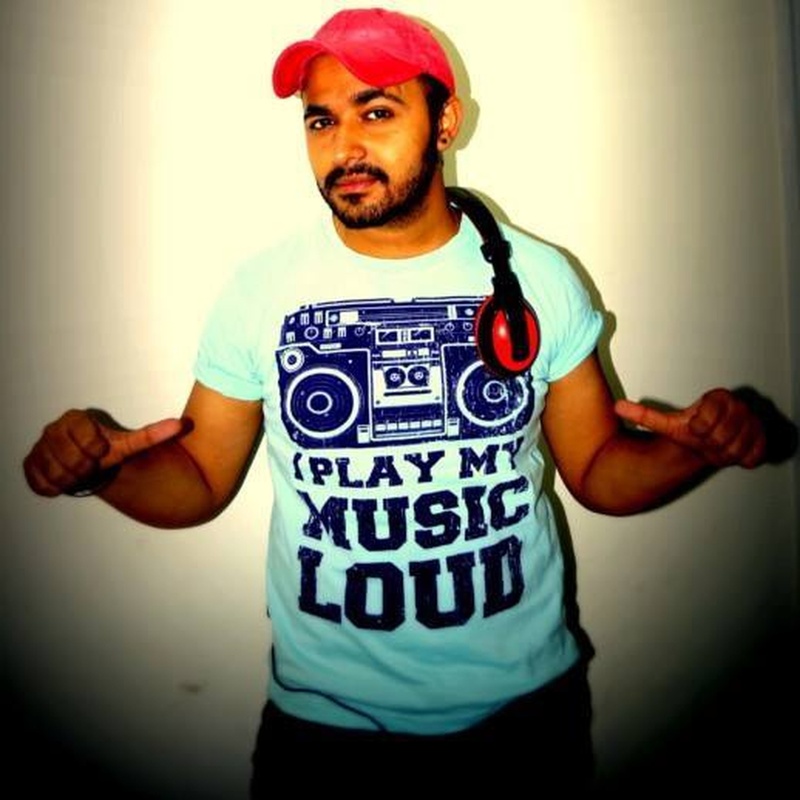 DJ Hybrodd is a dj based out of Delhi . DJ Hybrodd's telephone number is 76-66-77-88-99, Facebook page is DJ Hybrodd and address is New Delhi, Delhi, India. 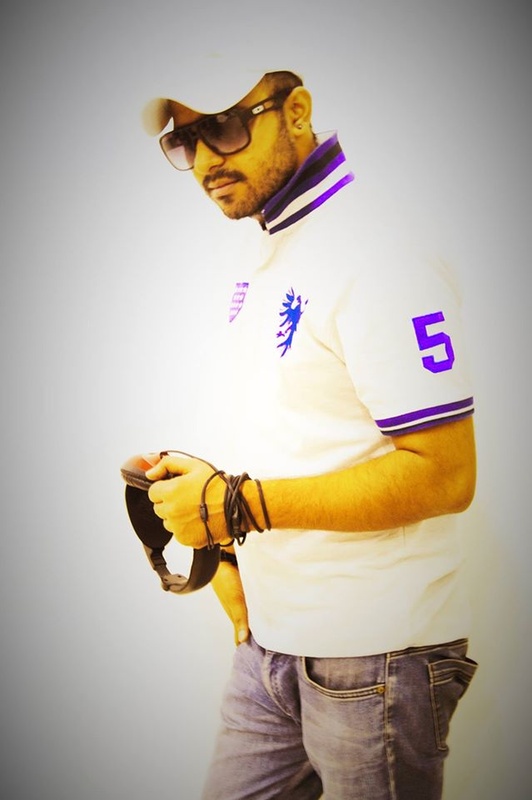 DJ Hybrodd is mainly known for Wedding Reception, Sangeet, Cocktail and Other Social Events.. In terms of pricing DJ Hybrodd offers various packages starting at Rs 10000/-. There are 1 albums here at Weddingz -- suggest you have a look. Call weddingz.in to book DJ Hybrodd at guaranteed prices and with peace of mind.